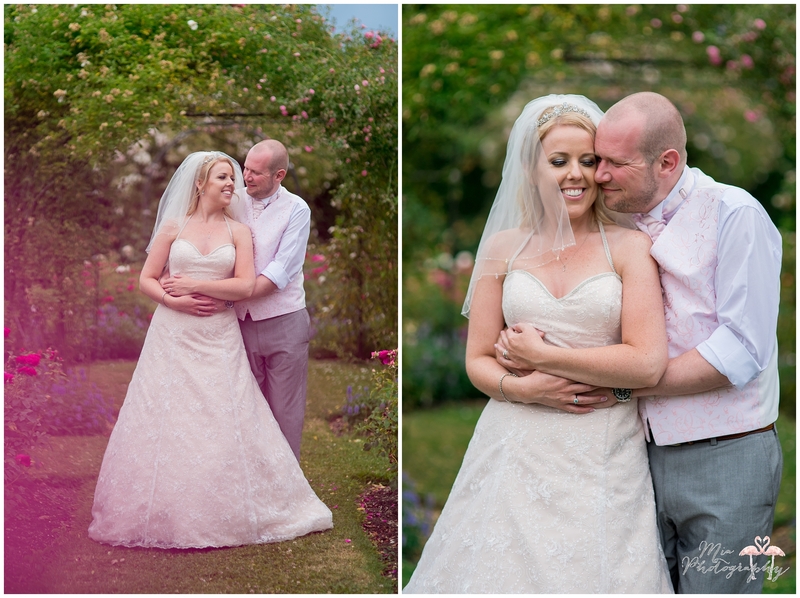 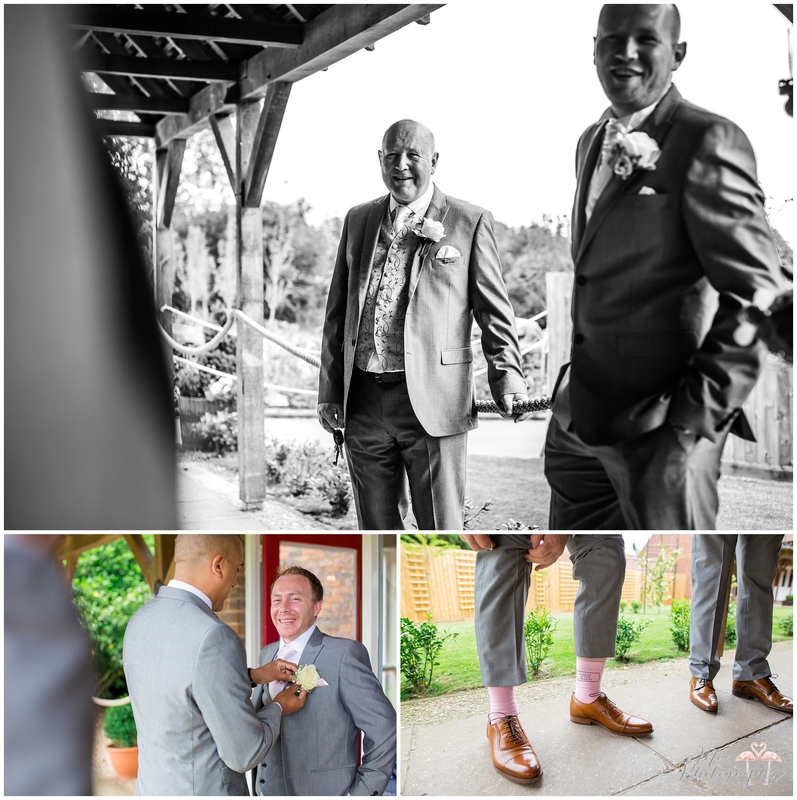 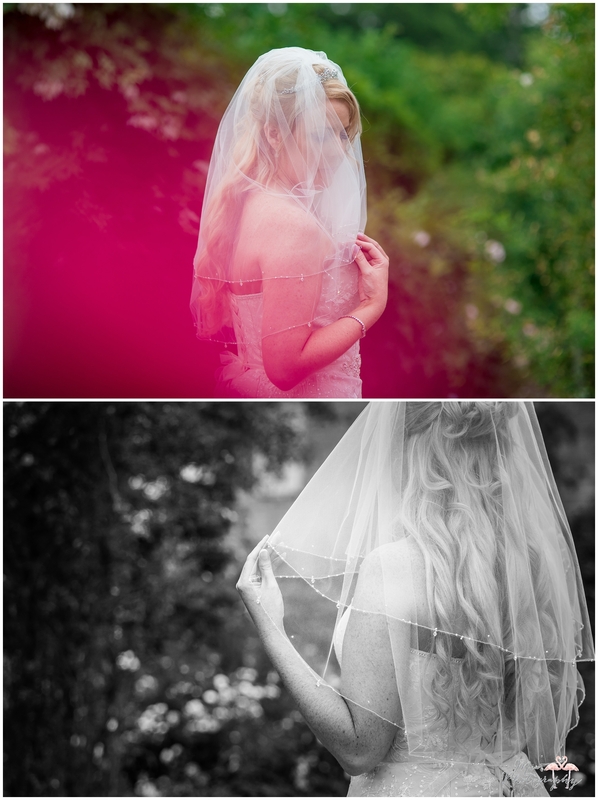 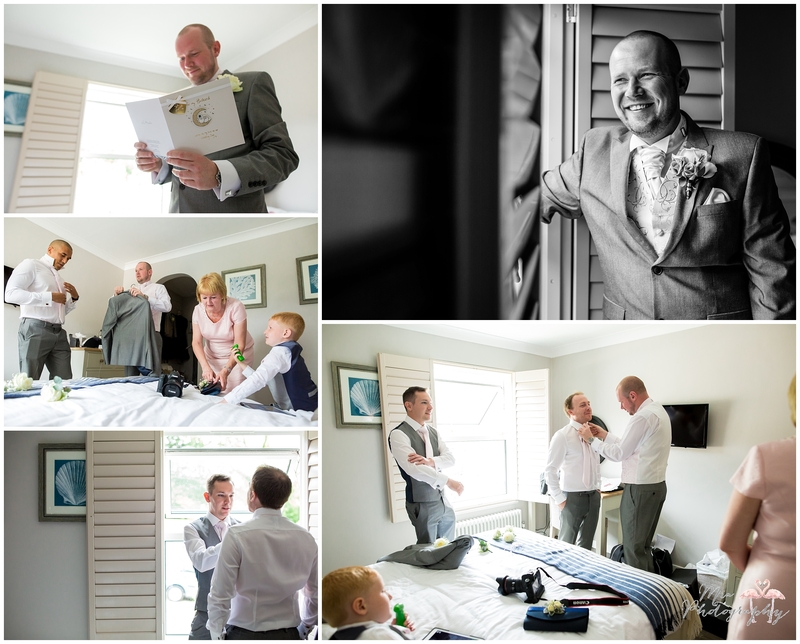 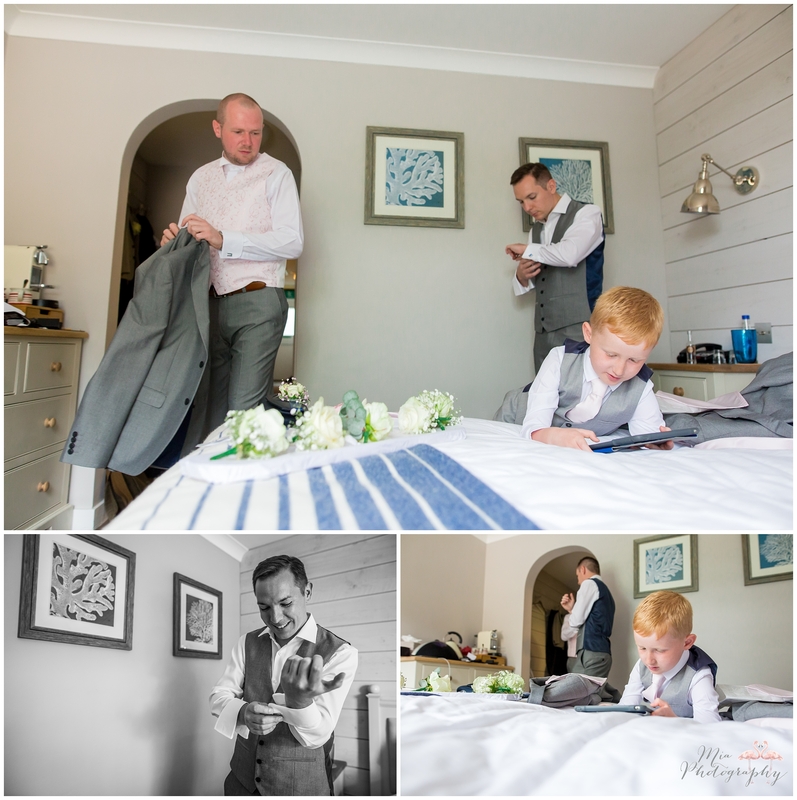 Hannah & Dan’s wedding at The Domus in The New Forest in Hampshire was just so flippin’ beautiful! 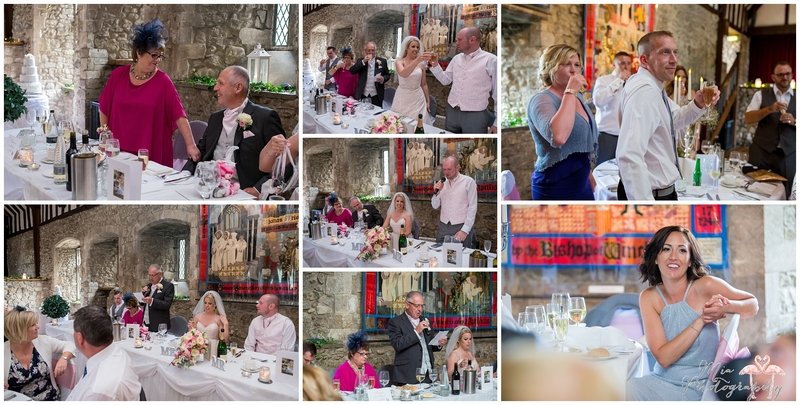 The Domus is an absolutely incredible venue, it is seeped in history from top to toe. 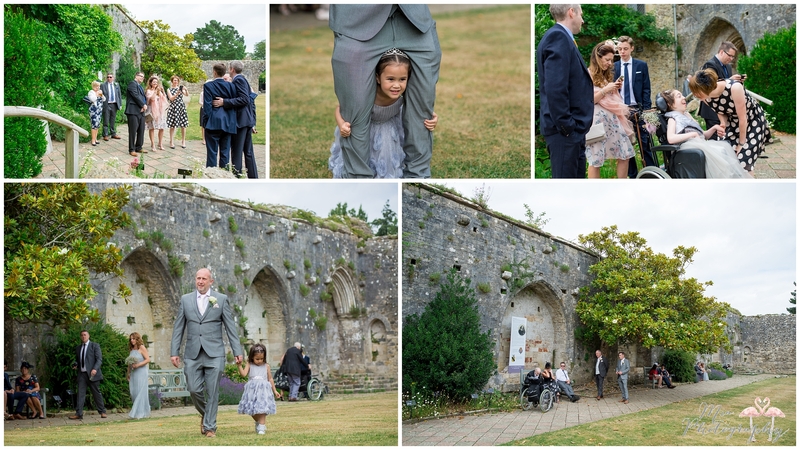 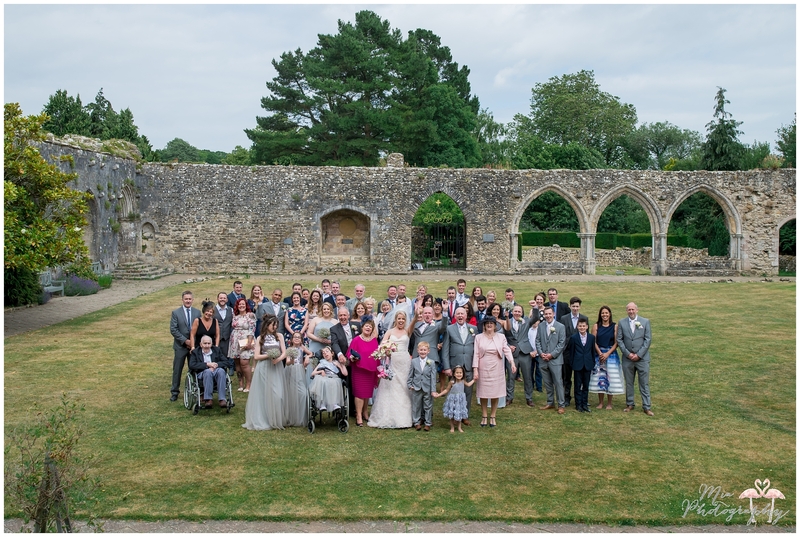 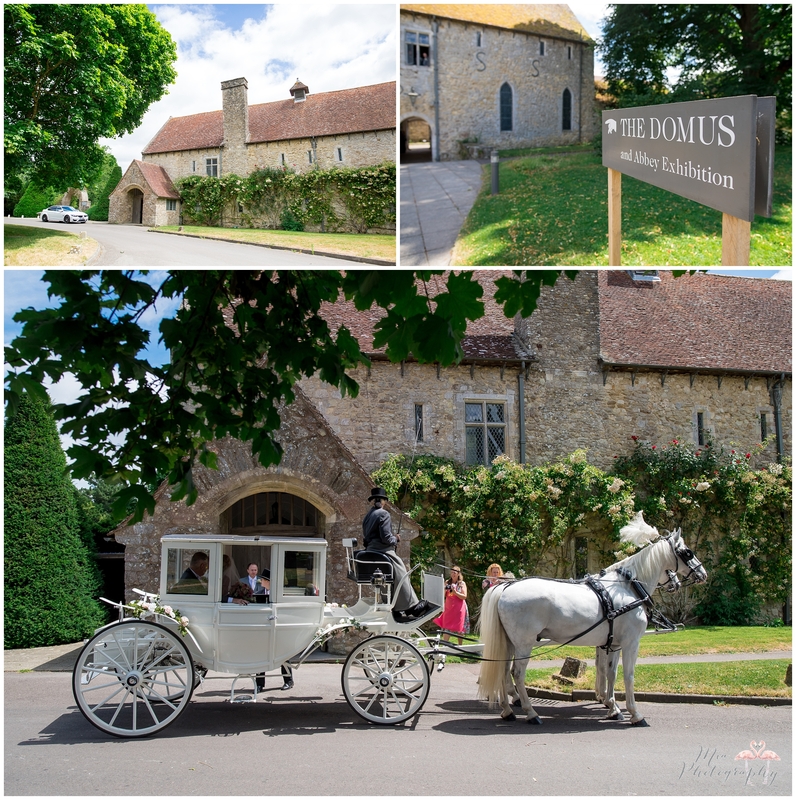 The building is part of the beautiful Beaulieu Estate nestled in the stunning New Forest here in Hampshire, the 800 year old Domus is surrounded by the most gorgeous old ruins in the garden grounds, perfect for creating some cherished memories. 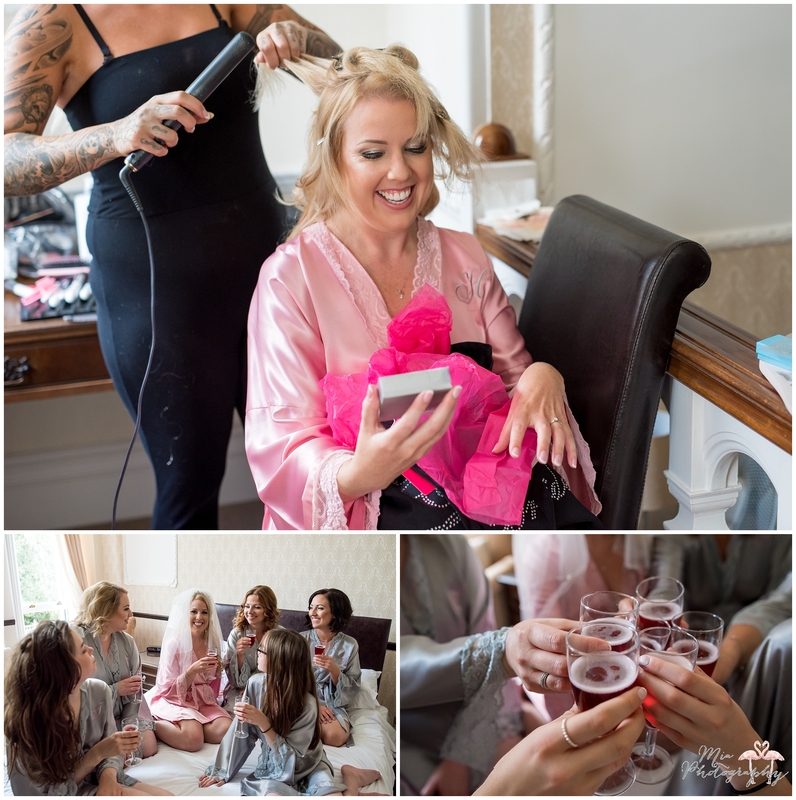 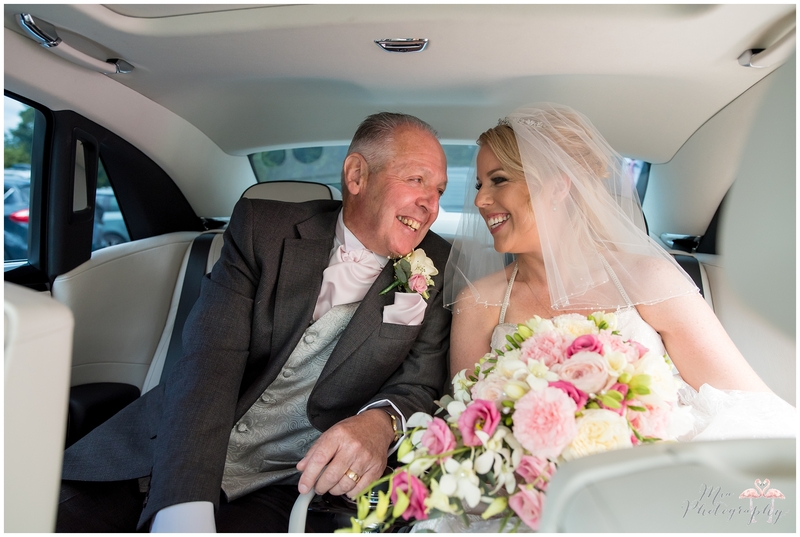 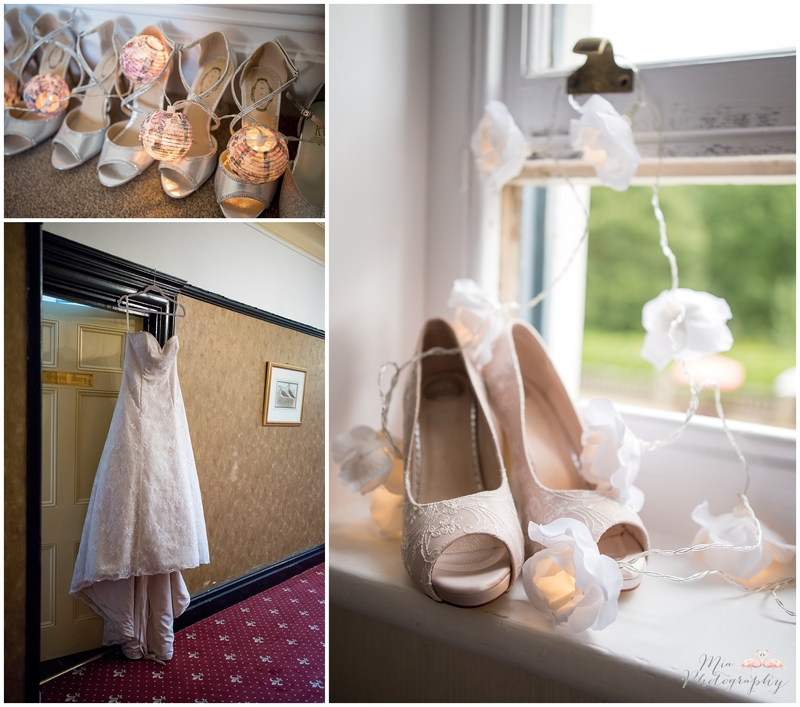 Hannah wanted to look and feel like a princess on her wedding day and she certainly did with style and grace! 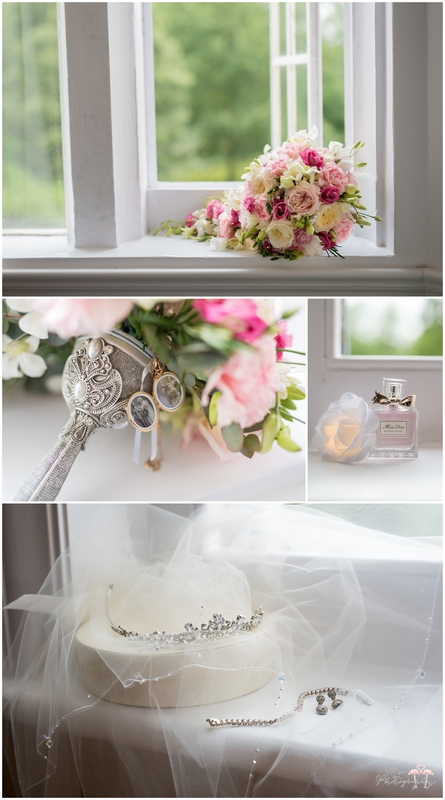 From the delicate sparkles adorning her gown and jewelry down to the stunning horse and carriage, which no princess should be without! 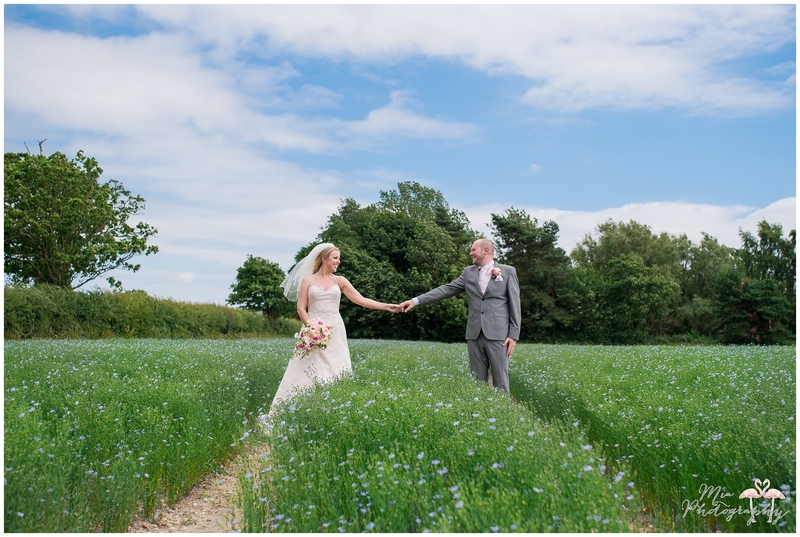 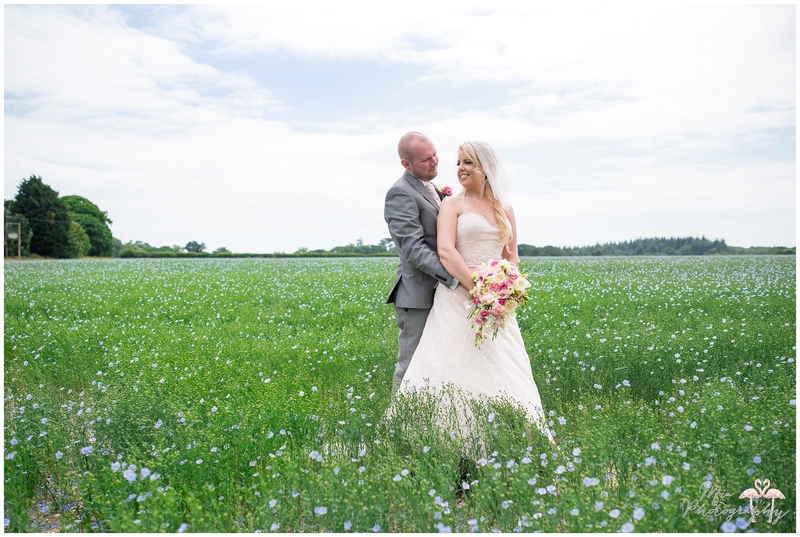 We were lucky enough to even find a beautiful meadow of summer flowers to spend some time in for their photos, it was bliss! 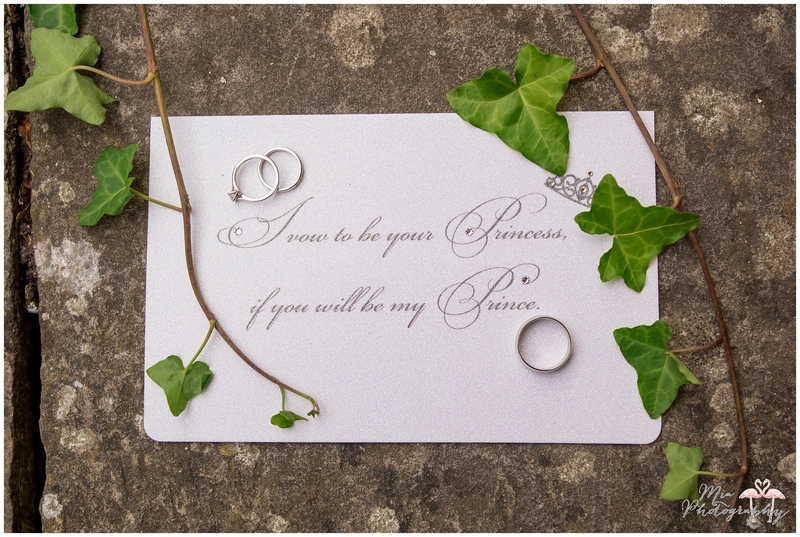 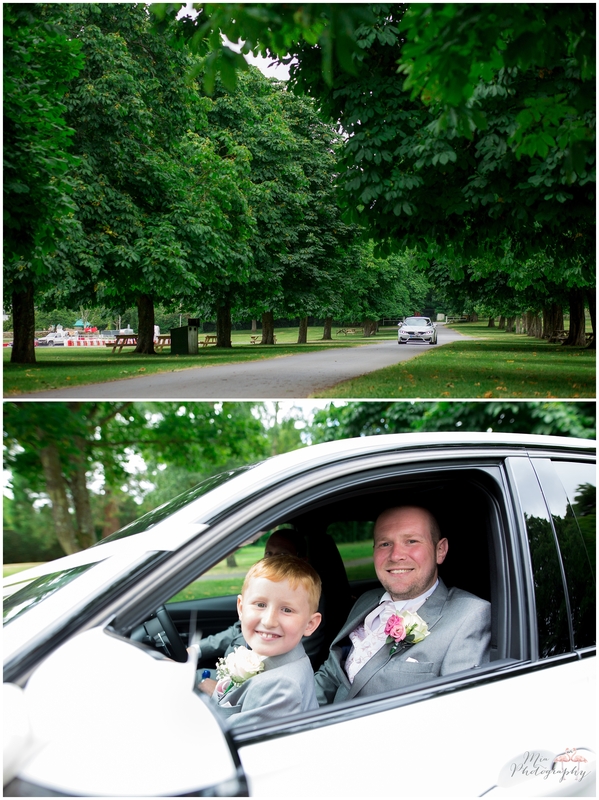 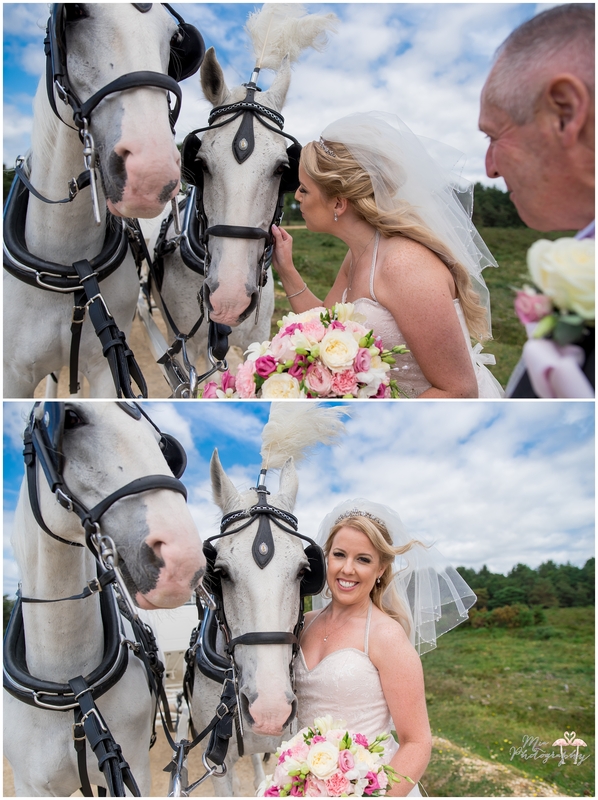 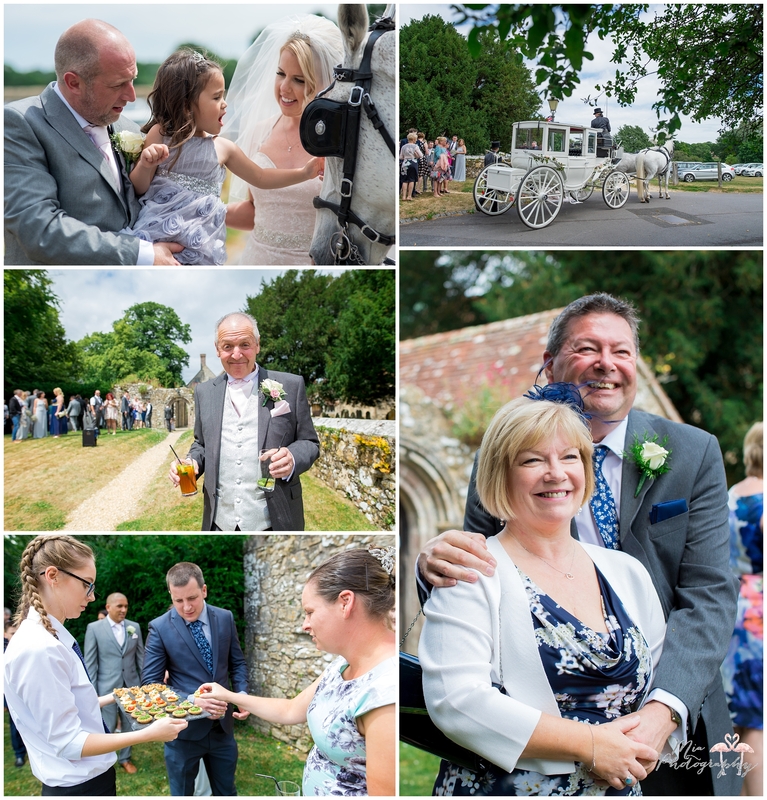 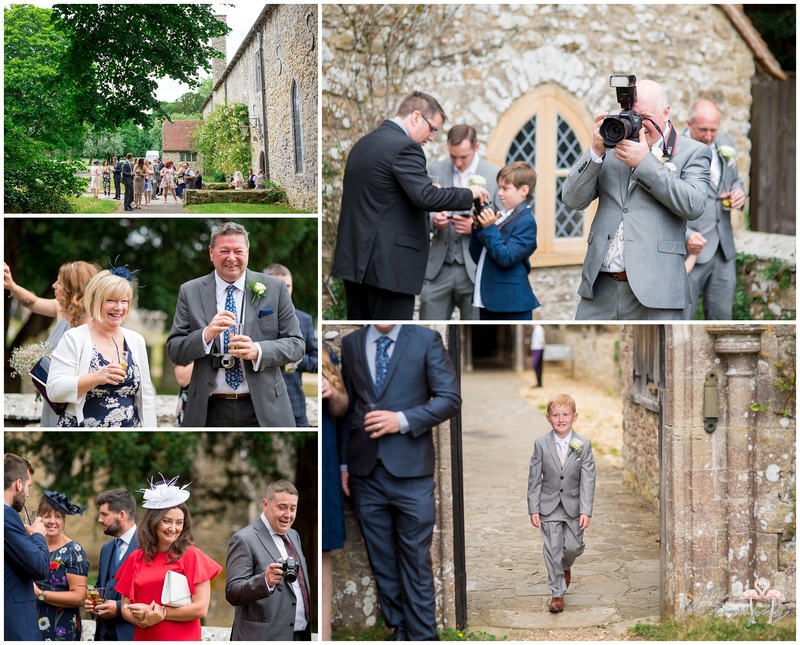 What more would you expect from a wedding held in the beautiful New Forest? 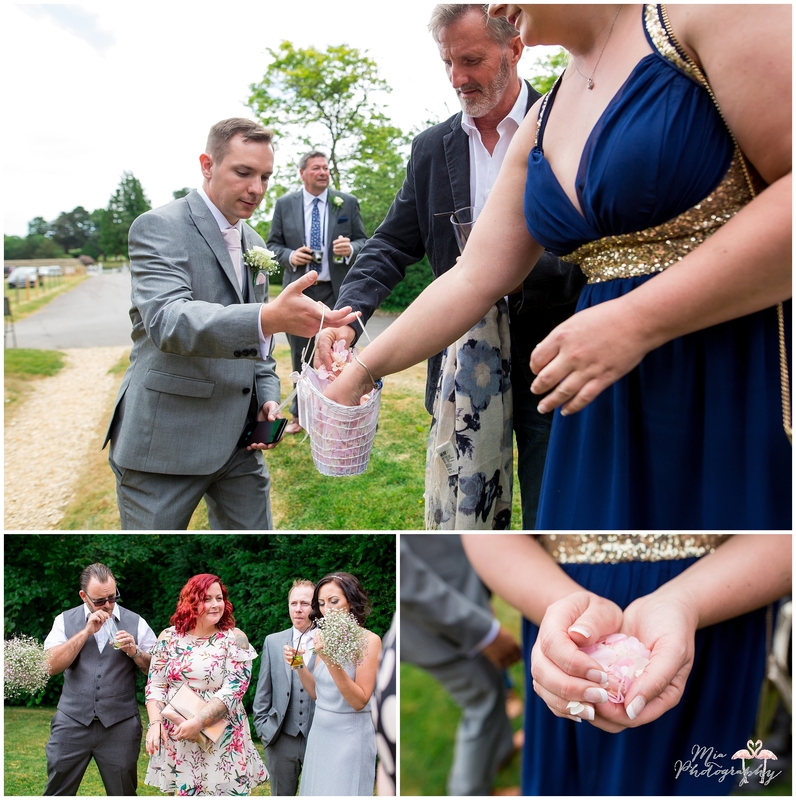 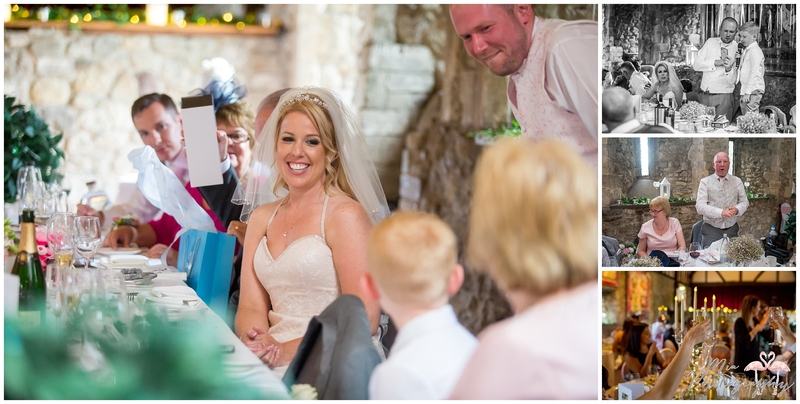 Hannah and Dan also marked their wedding at the Domus by placing a padlock engraved with their names onto a special structure in the gardens along with all the other couples that have shared the privilege, such a special way to remember their day. 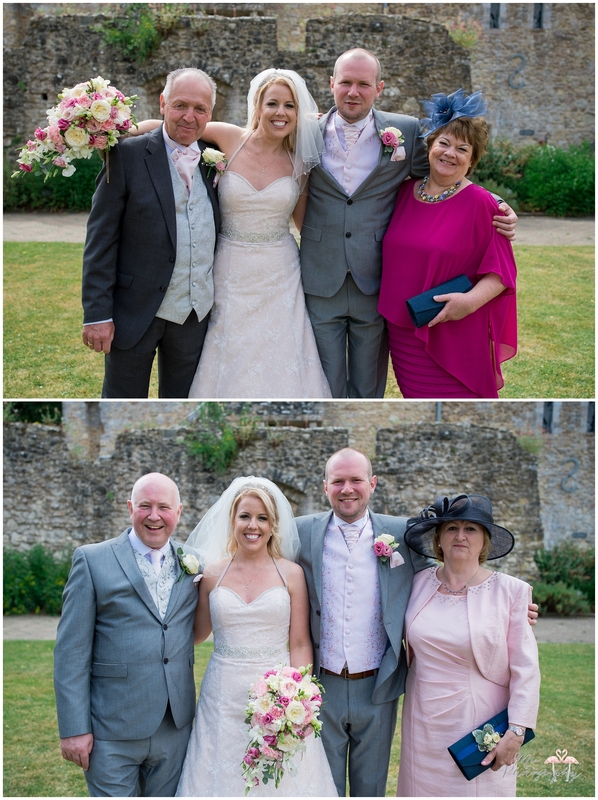 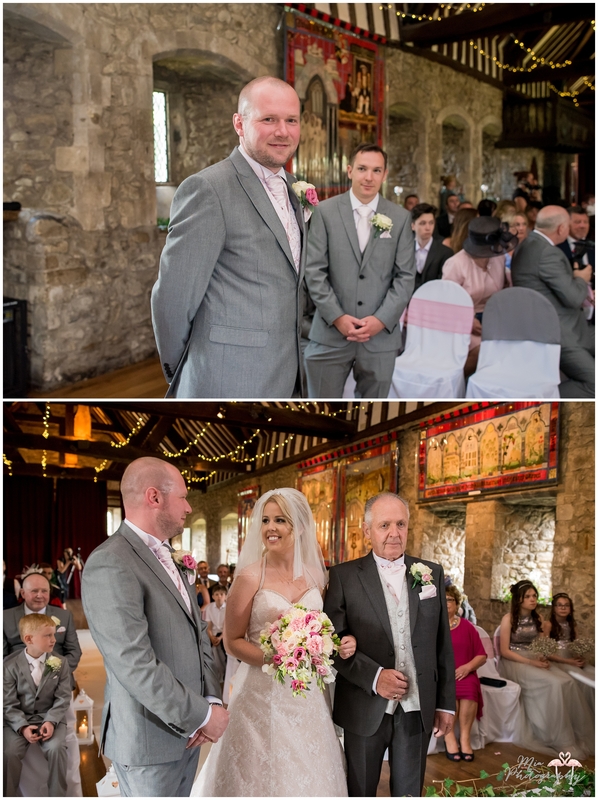 The bridesmaids looked fabulous in their soft grey gowns, all smiles and happiness for Hannah & Dan’s wedding. 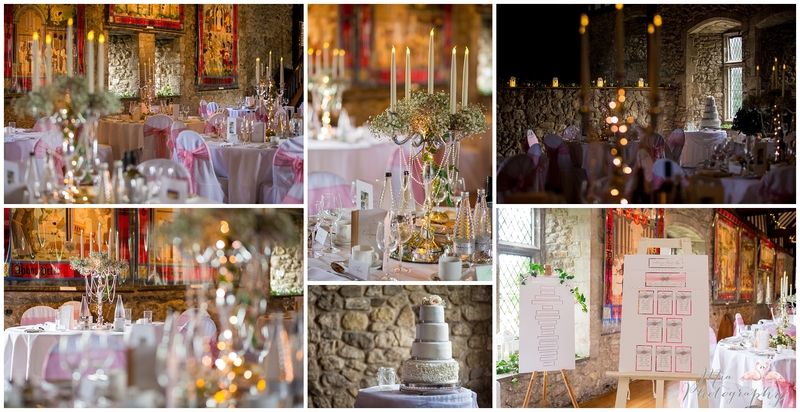 The reception was also held in the beautiful hall, where the guests were treated to lovely opulent table settings with soft lighting, flowers and pearls, before Hannah and Dan and their guests enjoyed dancing the night away. 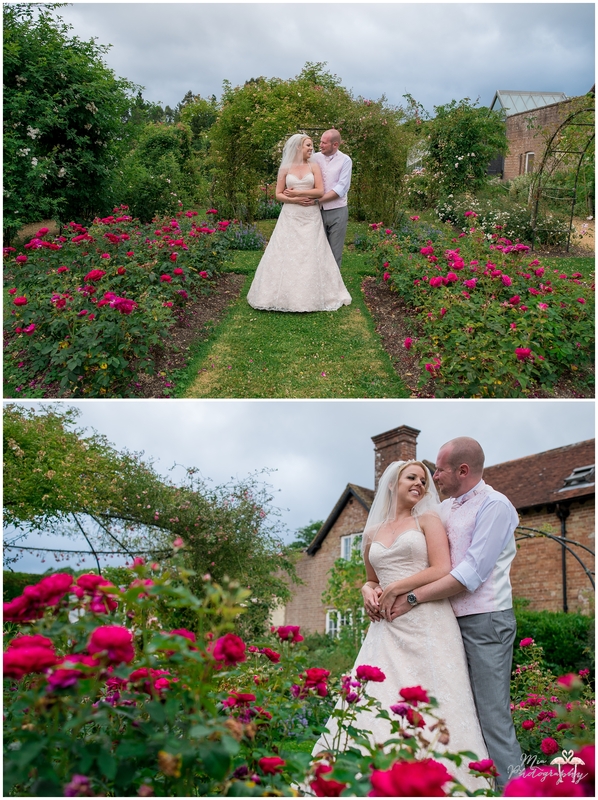 Thank you to Clare as always for second shooting this one, some of these photos were taken by her. 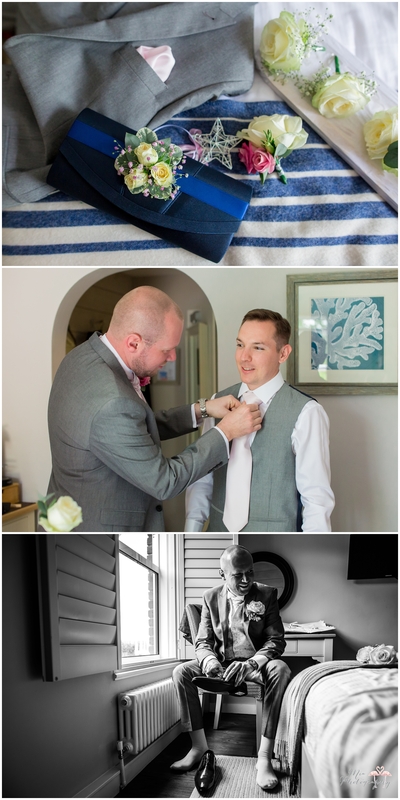 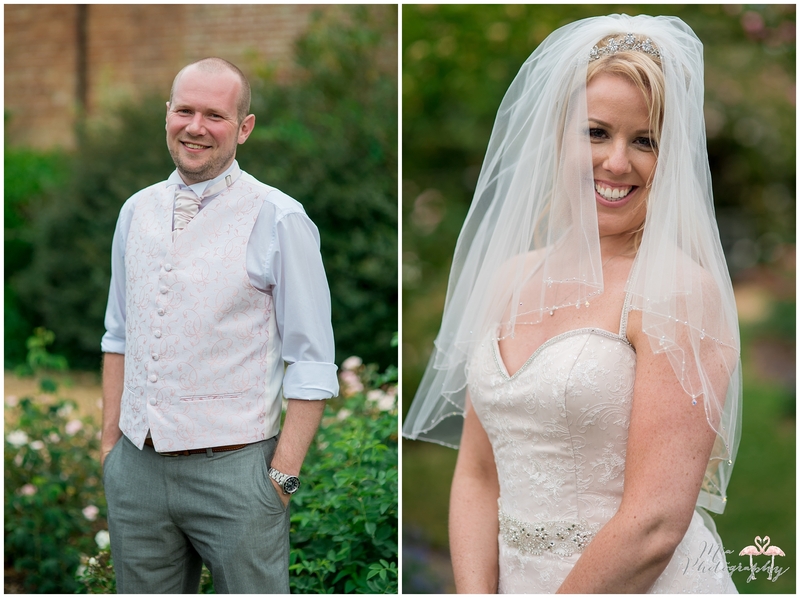 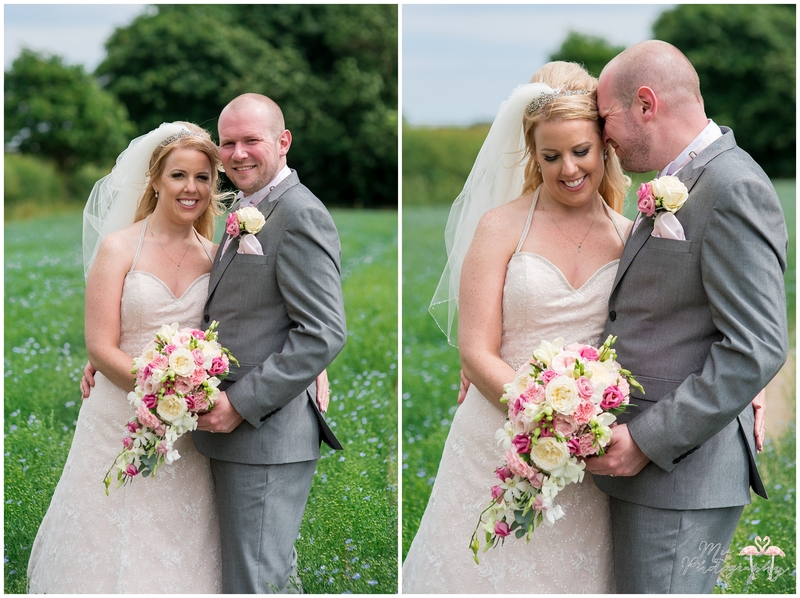 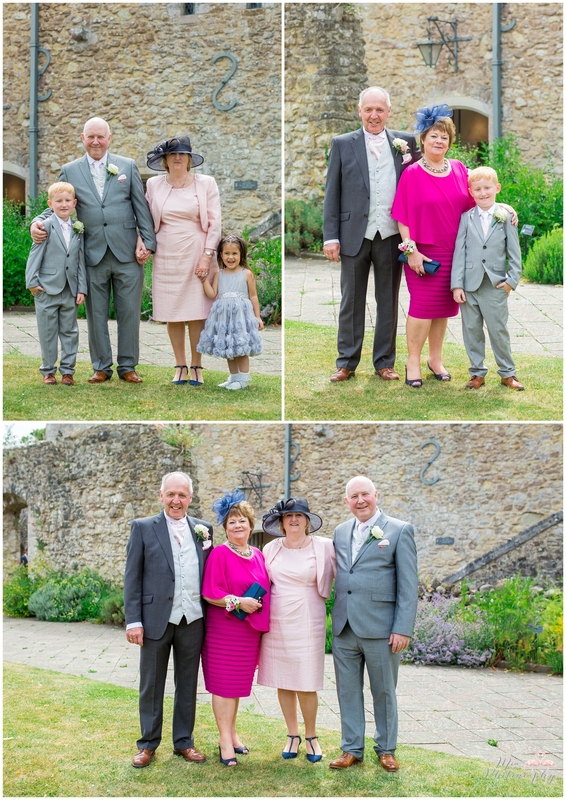 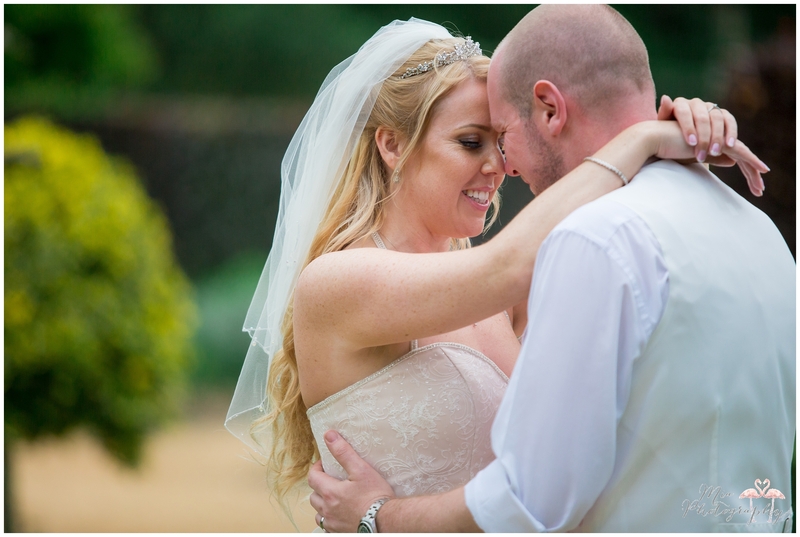 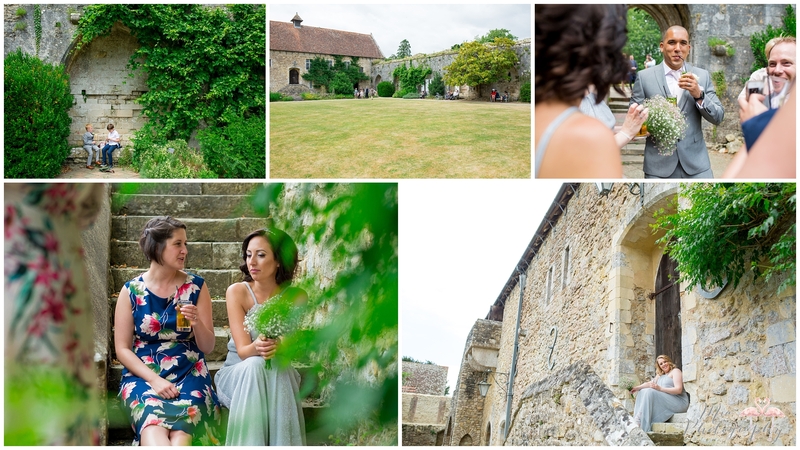 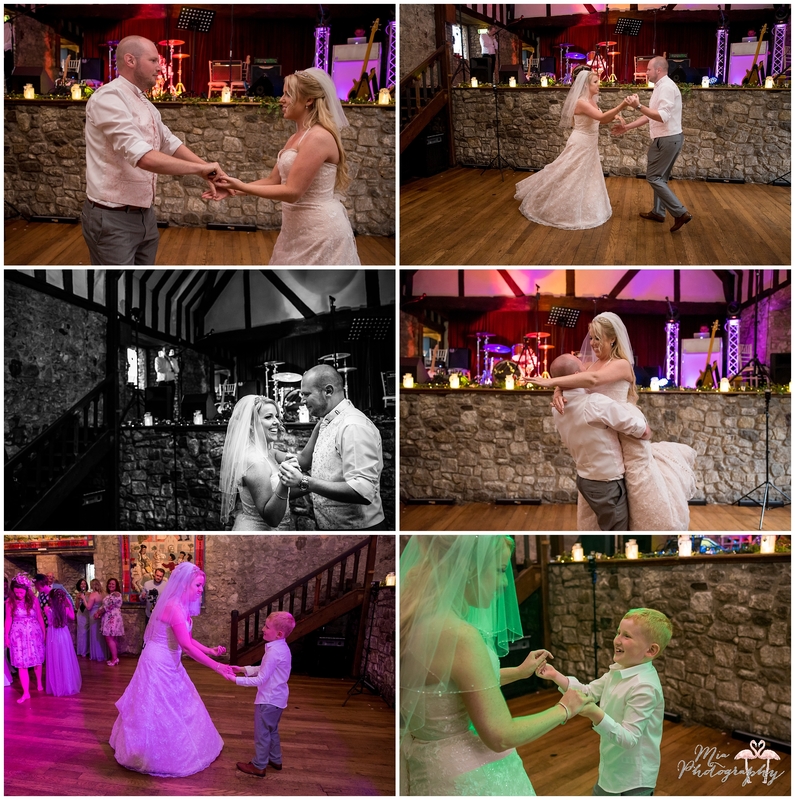 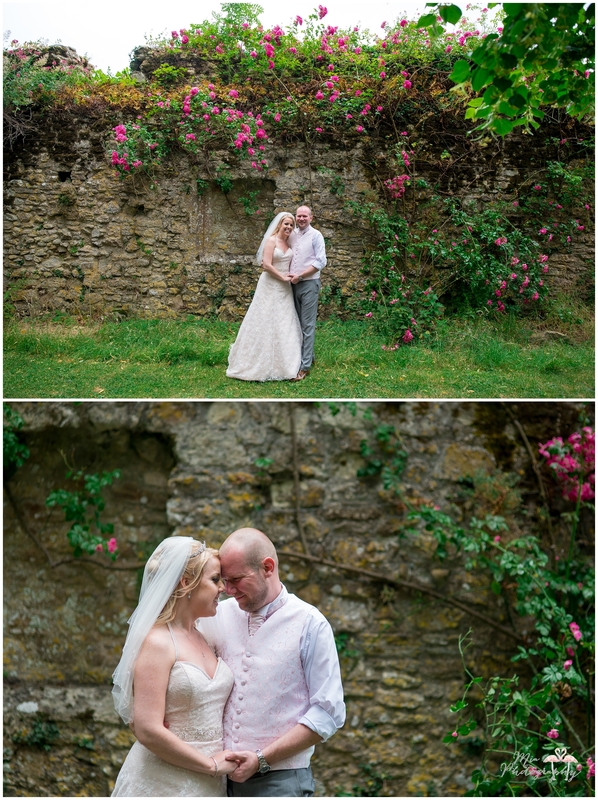 If you’d like to speak to me about capturing your wedding at The Domus, contact me here.